I had the distinct pleasure of being chosen as one of the Inaugural “Palm Beach County Women for Women” representatives. Women’s Empowerment has become especially important to me in the last few years. I had a daughter in 2015 and began the fulfilling but ever-trying task of being a working mother. I strive to set a positive example for Emilia while educating others about the realities of having children as women in today’s world. I recently became a partner in Pumphouse Coffee Roasters, adding to the controlled chaos of maintaining a career, home, and work-life balance. I am grateful to be named among Palm Beach Social Diary’s inaugural Galentines Day assembly and was honored and humbled by the supportive nature and instant camaraderie between such a successful group of Palm Beach County ladies. This year for Galentine’s Day, Palm Beach Social Diary teamed up with some of the amazing women in our community to promote a vital message – women’s empowerment. Just as women across the nation are banding together to bring light to this issue, Jessica Swift and Leah Logue have teamed up to spread this important message herein Palm Beach County. In its first year, the Palm Beach County Women for Women initiative (“PBCWFW”) features 16 women spanning three generations and a myriad of professions. Though each of these women come from different backgrounds, they all believe that the path to success begins with self-belief. Galentine’s Day (February 13th) has become a day recognized by women across the globe as an opportunity to celebrate love between friends. For this reason, it is the ideal occasion to thank some of the female entrepreneurs and influential members of our community for being an inspiration to all women on this day, and every day of the year. Perhaps at no other time since the Women’s Suffrage Movement have we seen such a groundswell of support for women’s empowerment. The past few years have shown positive signs of change. However, there is still a long way to go. On Wednesday, January 31, the representatives of the Palm Beach County Women for Women initiative met at Café Boulud for a meet and greet and stylized photo session. Clothing was provided by J McLaughlin, food and beverages from the outstanding team at Café Boulud of the Brazilian Court Hotel in Palm Beach, and photography donated by Kim Fontaine Photography. Palm Beach Social Diary, in conjunction with the women participating in the 2018 PBCWFW initiative, is encouraging interaction and feedback from local women on Galentine’s Day. Please join us on social media next Tuesday, February 13th in using the hashtag #PBCWFW. Simply upload a photo, video or text tagging a woman in your life that you look up to, find empowering or emblematic of the PBCWFW initiative. Palm Beach Social Diary will be monitoring the hashtag #PBCWFW throughout the day and pledge to repost to its Instagram and Facebook stories. 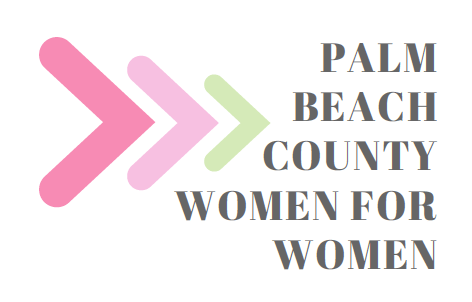 The Palm Beach County Women for Women initiative (“PBCWFW”) is an annual campaign to celebrate many of the outstanding women in Palm Beach County. 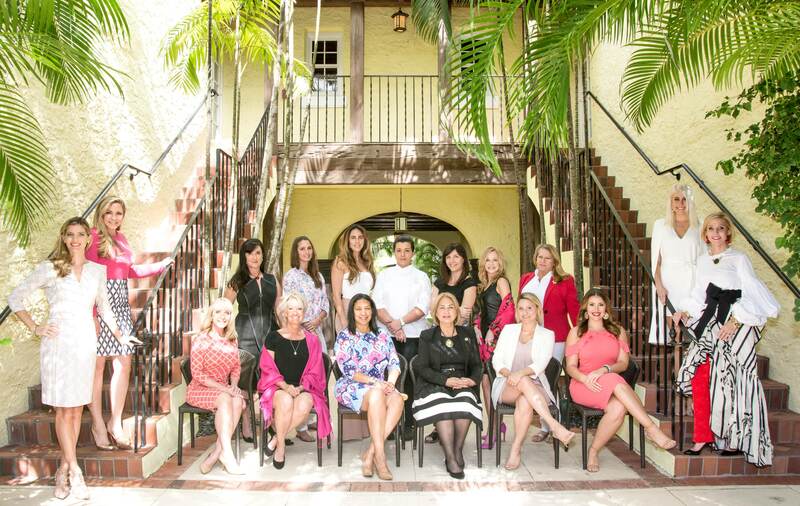 In its inaugural year, PBCWFW is comprised of 16 local women ranging three generations across a myriad of professions. Each participant is passionate about women’s empowerment and the importance of being a shining example of what women in Palm Beach County can achieve. PBCWFW aims to inspire girls and women in our community. By using the hashtag #PBCWFW every year on Galentine’s Day (February 13th), the initiative will provide a vital message that we can achieve greatness when we band together. 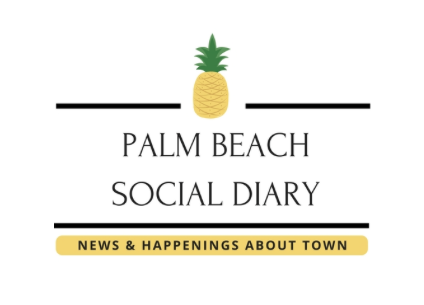 Started in 2017, Palm Beach Social Diary is a digital publication that covers Palm Beach society, style, décor, dining,local businesses and people, and philanthropy. The PBSD editorial staff is made up of experienced professionals who were born, raised, and currently live in the Palm Beach area. They are passionate about providing a platform to raise awareness for locals, businesses and nonprofit organizations.To learn more about Palm Beach Social Diary, visit pbsocialdiary.com.